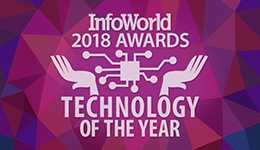 Neo4j wins InfoWorld 2018 Awards for Technology of the Year for delivering graph database technology that ‘which offers highly available clusters, ACID transactions, and causal consistency’. 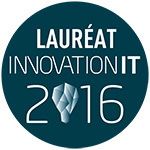 Neo4j has earned two best-in-class awards on Siftery, a database of software products and customers. The graph database is ranked the #1 product in market share for both Database Tools and Graph Databases. 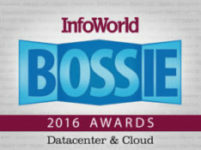 Within a constantly changing field, Database Trends & Applications recognized Neo Technology as one of 100 companies of 2016 that matter most in data. See the other companies that made the list here. 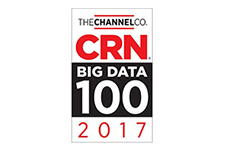 CRN came out with the Big Data 100 list for 2016 and included Neo Technology as one of 30 coolest data management vendors. The complete list can be found here. The 2014 SD Times 100 includes Neo4j in ‘Best in Show’ in Software Development. 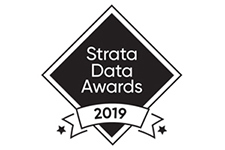 The list of companies included database and database management solutions that create integrations ‘that best receive and utilize’ data.